Mike: While a professor at a university, I wrote many conference papers, but I did not have time to prepare all of them for publication. Now I do, and I am writing and writing as never before. I will incorporate reasons for each book below, as I identify them. 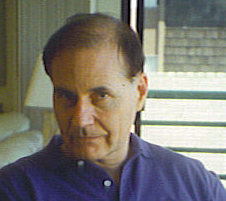 Mike: a) Looking for the Aloha Spirit: Promoting Ethnic Harmony (2010) was published to bring my essays on Hawai`i together in one volume–essays about combating discrimination, voting, interracial marriage, and similar matters. Hawai’i is a model for excellent though not perfect race relations, and the world needs to know how that has been brought about and sustained. 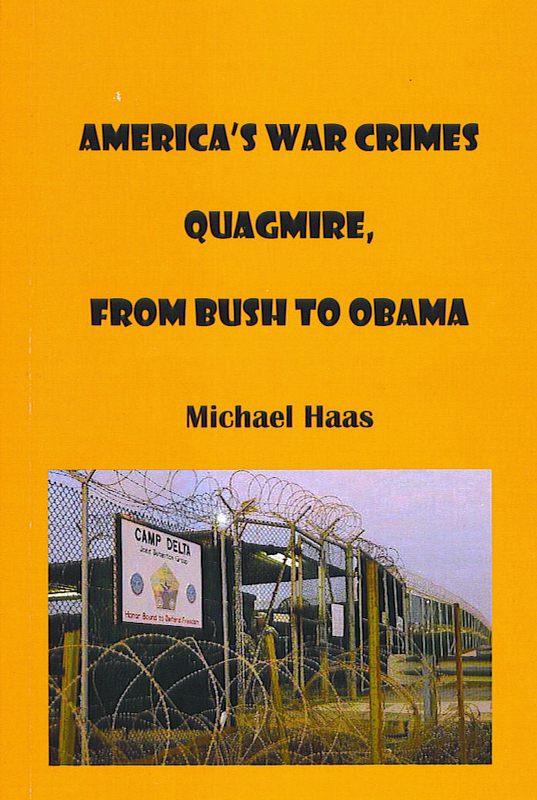 b) America’s War Crimes Quagmire: From Bush to Obama (2010) consists of short chapters that were originally blog essays written after completing a comprehensive book of the 269 war crimes of the Bush administration that were inherited by Barack Obama as he became president. Some of the blogs explain how to close Guantanamo, why a Pakistani-American tried to set off a bomb in Times Square, examples of how the subject of “war crimes” is taboo in the United States, and other exposes about violations of the four Geneva Conventions and related international agreements. Frankly, I do not know which worked best. Mike: Enjoy what you do. Nobel Prize nominee Michael Haas is the author of more than forty books on international relations and human rights. He holds a doctorate in Political Science from Stanford University and has taught at Northwestern University, Occidental College, Purdue University, the University of California (Riverside), five California State University campuses, and the University of Hawai‘i. Internationally. He has also held positions at the Institute of Southeast Asian Studies (Singapore), the University of London, the University of the Philippines, and the Economic and Social Commission for Asia and the Pacific (Bangkok). Active in bringing research to the attention of policymakers, he filed civil rights complaints in Hawai`i during the 1970s, played a role in stopping the administration of President George H. W. Bush from financing weapons that went into the hands of the Khmer Rouge during the late 1980s, and is now a member of the California Senior Legislature as well as president of the Political Film Society (Los Angeles) while continuing to write, most recently the second edition of his widely acclaimed textbook, International Human Rights: A Comprehensive Introduction. His work continues.